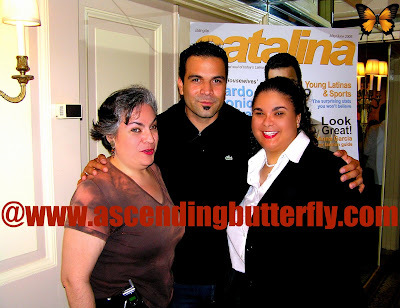 Well before my blogging days I got the chance to meet Ricardo Chavira of Desperate Housewives fame when he appeared on the cover of Catalina Magazine. This photo was taken in 2005! Happy #ThrowbackThursday, if you posted a Throwback Thursday Photo today, please comment with your link.